“No. There have been all kinds of filth in art. Beuys, Vienna Actionism, Miserabilism, every kind of filthy painting, broken bodies, bits of flesh, violent spray orgies, and painters who listen to Tom Waits while they work. We didn't have anything to do with any of that." -Oehlen on Kippenberger and himself. Kippenberger may have had the charisma and showmanship, but, as is revealed in interviews and paintings, Oehlen was the funny one. 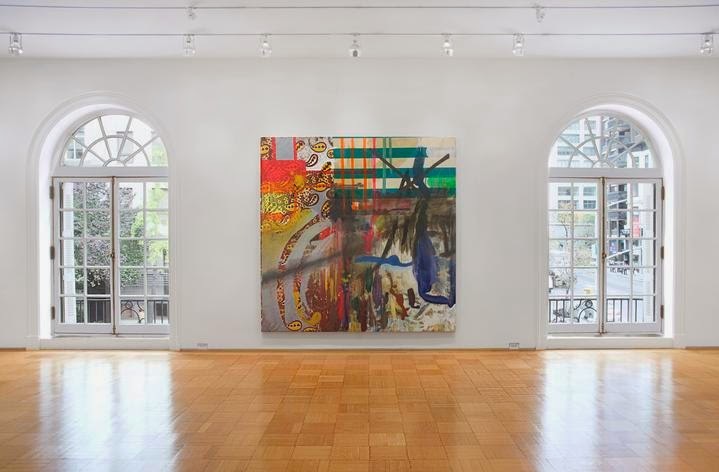 While Kippenberger's paintings were a joke, self-mocking farce on the viewer’s desire for mastery, Oehlen’s paintings were a comedy relying on the formal exigencies of the craft - timing, inflection, nuance - acerbic without punchlines; they lack a clear position from which to “get the joke.” Oehlen’s paintings do not clearly delineate their intended “content." This, what the NYTime’s called a “lack of pretense,” set him apart from the multitudes today indebted to his practice who, desiring to be swallowed so quickly, find a lured aspect for which the paintings to be consumed, following on 2009’s Luhring Augustine finger paintings that proved you could make bad paintings and be cool too, of course then the moment Gagosian decided to represent him, and Oehlen’s second American wind from the huffing of so many young churning out marketable variations of him. O’BRIEN: But can you be an abstract painter and a bad painter? WOOL: The worst. I like a story you told once that I tell students sometimes. You said you were trying very hard to make seriously bad paintings, while the New Museum version of bad painting was really about something else—it was about outside ideas that were bad—but you were trying to make really bad paintings, and you realized that the worst ones you could make were exactly like the Neue Wilde painters in Berlin. 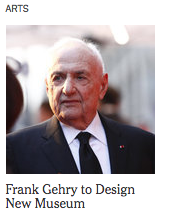 And then you decided it really wasn’t worth it, and Dieter Roth said something similar. He was interested in making bad paintings, and he said he always failed, because with paintings it always looks good in some way. Just because of the material . . . But he could do it with music, he could do it when he was playing the piano by himself, but it was excruciating to listen to, and he would immediately have to stop. It kind of closes the loop.